Home > CVS > Garnier Fructis Coupons | Hair Care for Free! 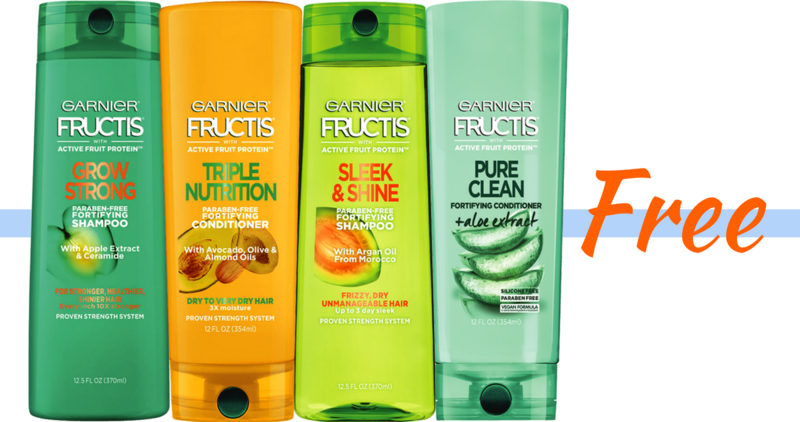 Garnier Fructis Coupons | Hair Care for Free! This is a reminder of an easy money maker at CVS next week! Grab two printable coupons or a recent insert coupon in some areas and you’ll have everything you need. Make sure to also load the SavingStar offer, they can go quickly and this will save it in your account. CVS is a “card based” store with SavingStar, so as long as your CVS card is loaded into your SavingStar account they do all the work and tell them what you bought. You’ll get an email within 24 hours saying your $3 has been put into your account! Makes all 3 FREE + profit!